Comments: Rhizomes must be dug and stored in freeze proof location after first frost. 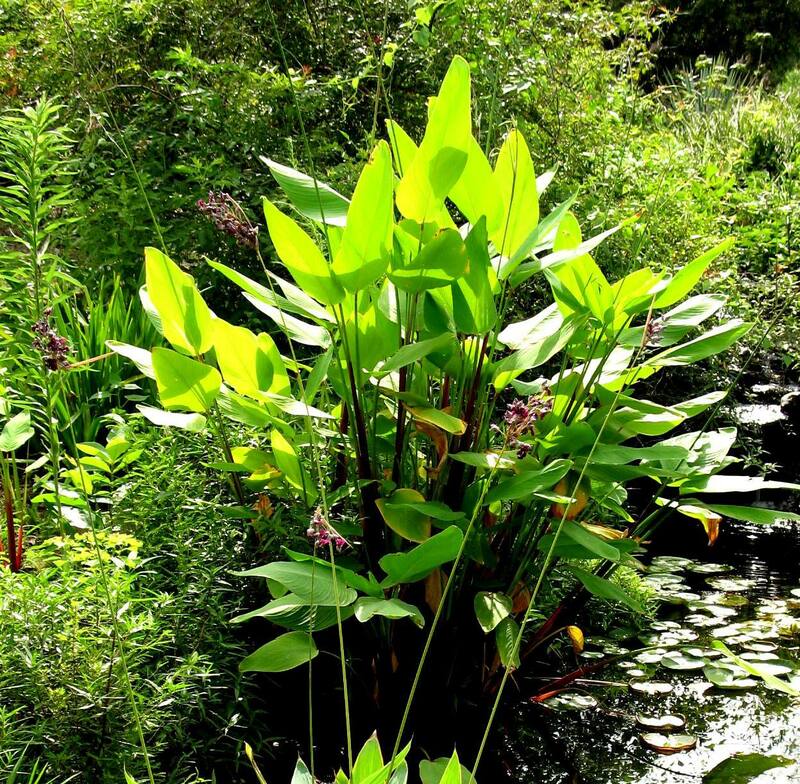 One of the best plants for a wet location and water garden. This selection can grow to ten feet tall in a water garden. Makes a truly striking water garden specimen.